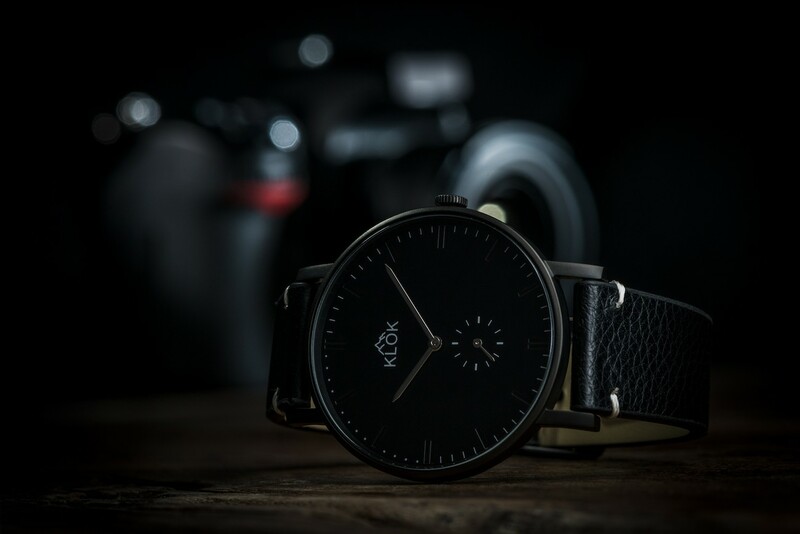 Introducing the KLOK High-Quality Contemporary Watches. 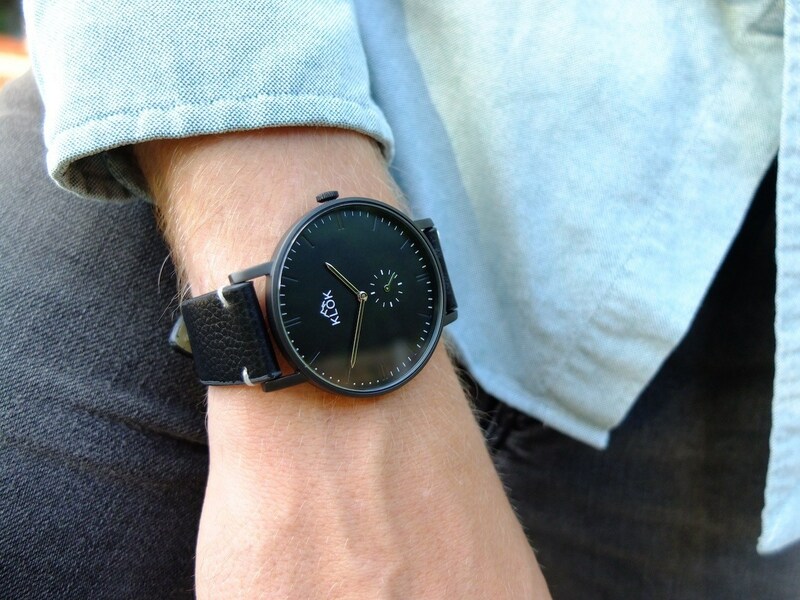 This collection of watches combines thoughtful and durable design with affordability. 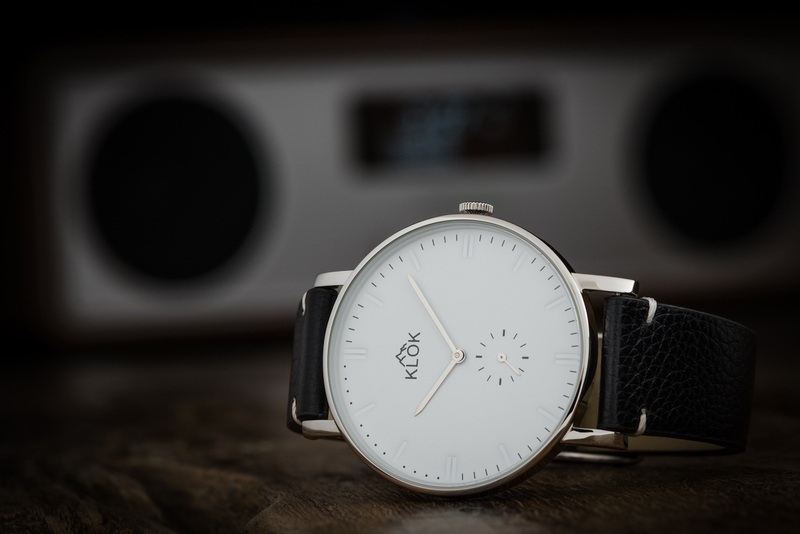 Introducing the KLOK High-Quality Contemporary Watches. Finally, this collection of timepieces combines thoughtful and durable design with affordability. 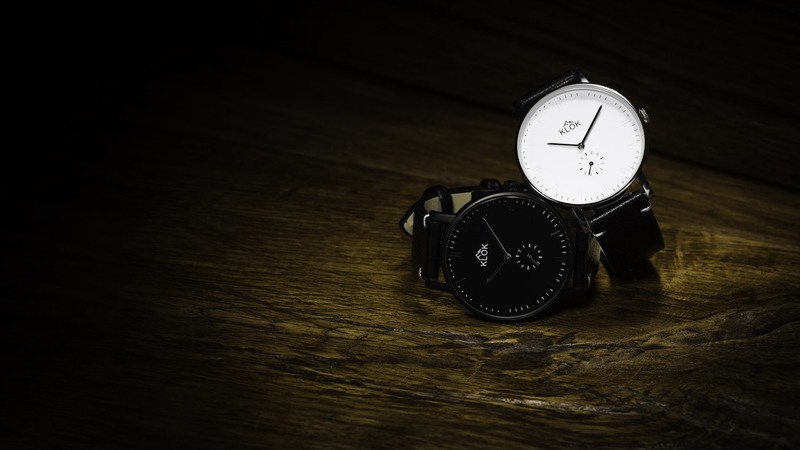 The KLOK Watches are superbly rich in style with this minimalist aesthetic. You have a choice of the KLOK I or the KLOK II, both of which opt for indexes in place of numbers on the dial. 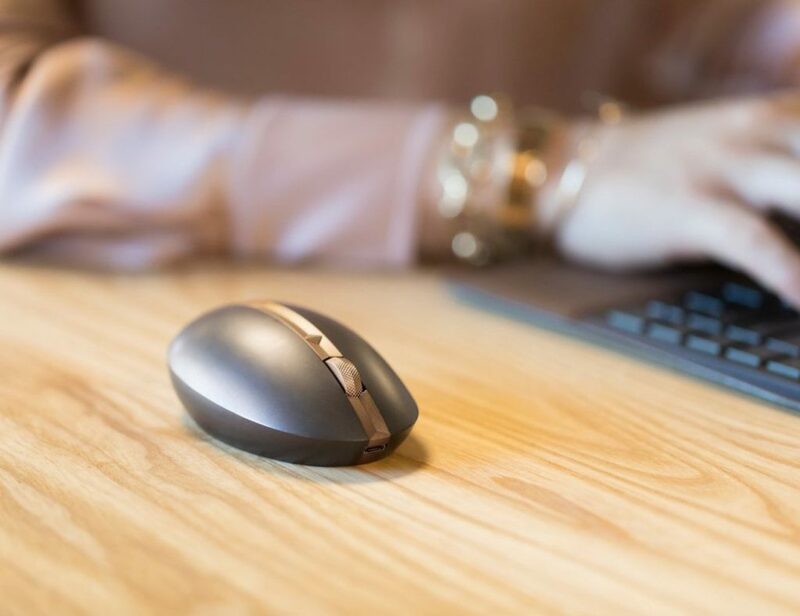 The KLOK I is available in rose gold and silver and has a 40mm case. 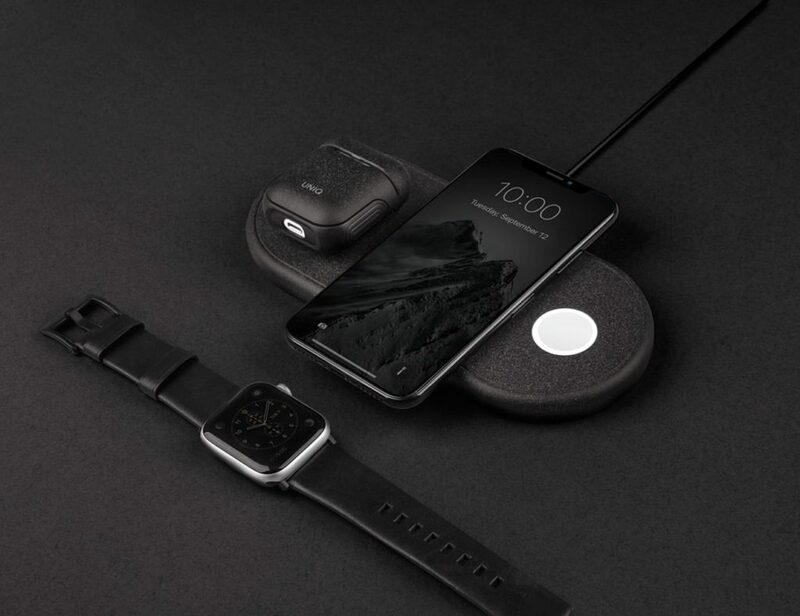 The KLOK II offers an all-black model as well as a silver model and a 42mm case. Powering it all is a Swiss Ronda quartz movement. 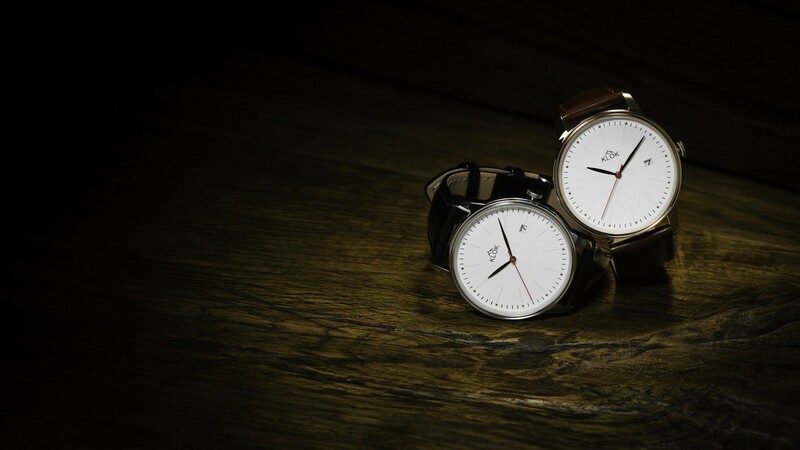 All of the KLOK Watches feature a 316L stainless steel case as well as scratch-resistant sapphire crystal. 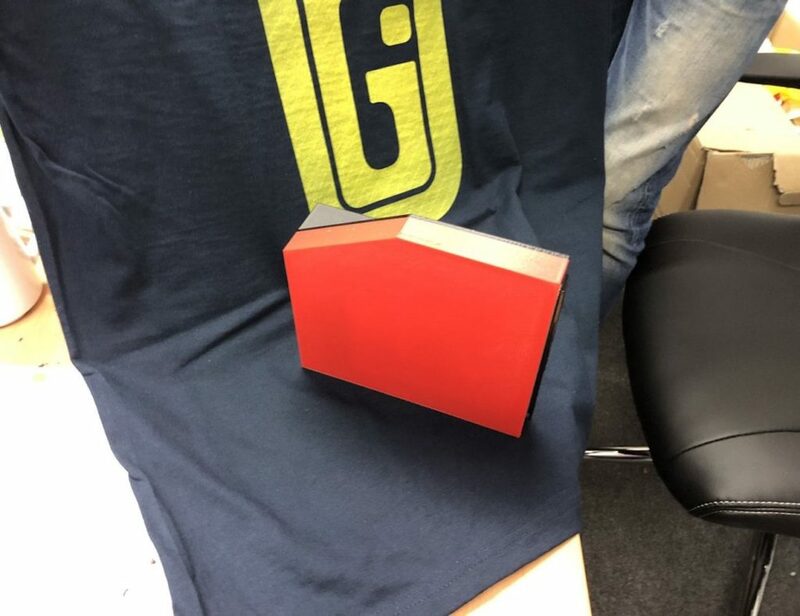 These materials also ensure the watches stand up to their 5ATM water resistance rating. 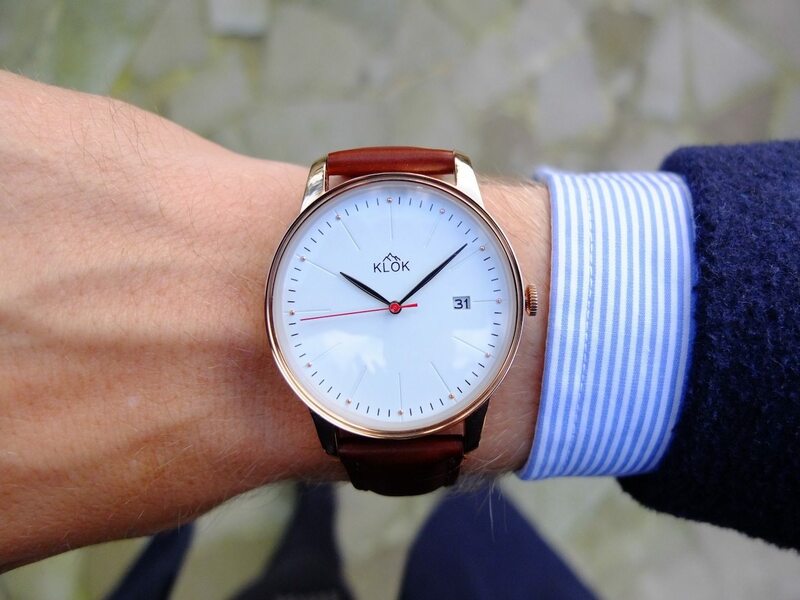 As a finishing touch, the KLOK Watches have interchangeable straps to customize your style.